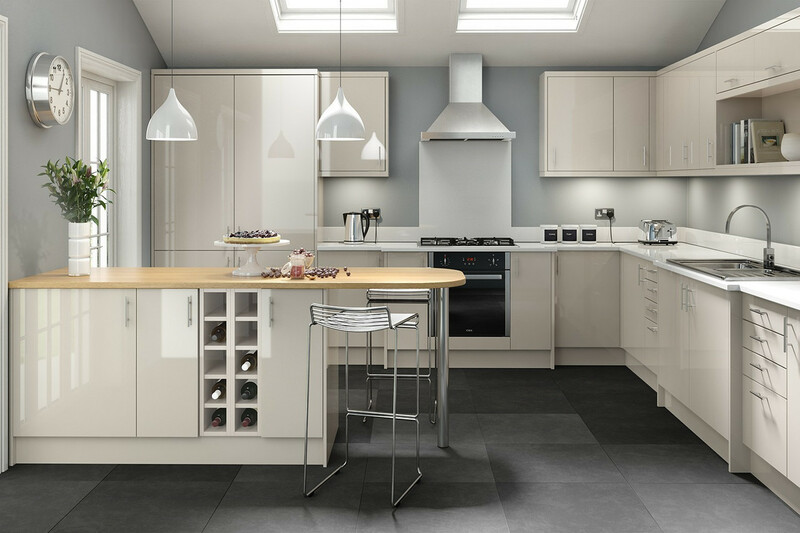 Our budget kitchens come in a wide variety of colour options and are supplied flat packed ready for self assembly,Cam and Dowel construction using a 16mm white cabinet and include the highest quality products, within everyone's price range making them the cheapest, highest quality range around. 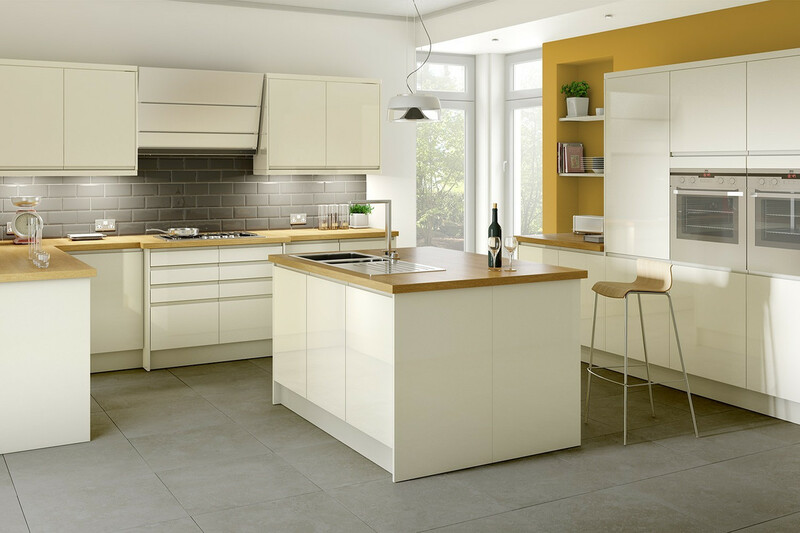 If you are struggling to find cheap kitchens that offer the highest quality across the internet then this range of cheap kitchens is for you. Fast delivery to mainland Great Britain destinations and free delivery on all kitchen orders over £299. The Budget range has a 5 year guarantee. Soft Close 500mm & 600mm Drawers Pack as Standard. (Soft Close Buffers available for main doors). We offer a wide variety of door styles to suit any taste. 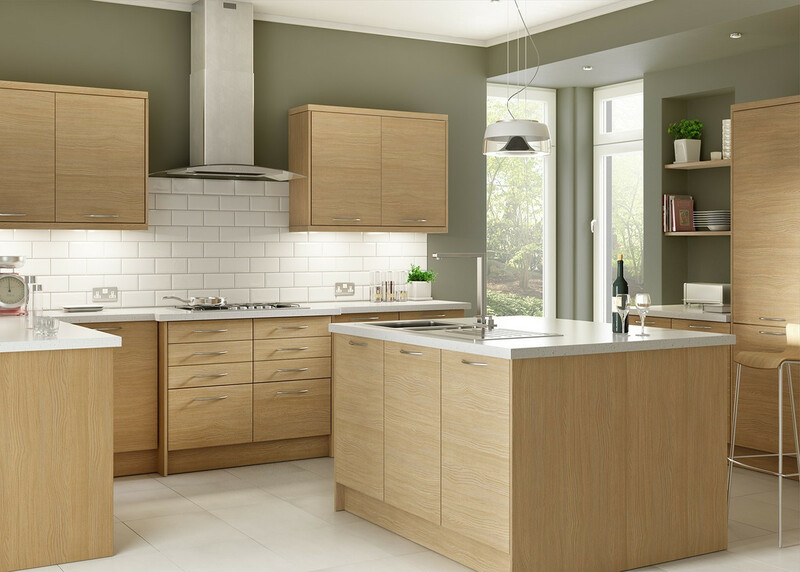 From flat slab melamine edged doors to Shaker finishes, gloss slab and oak effect. You’ll be able to create a beautiful look for a fraction of the price you’d be normally spend on the high street. 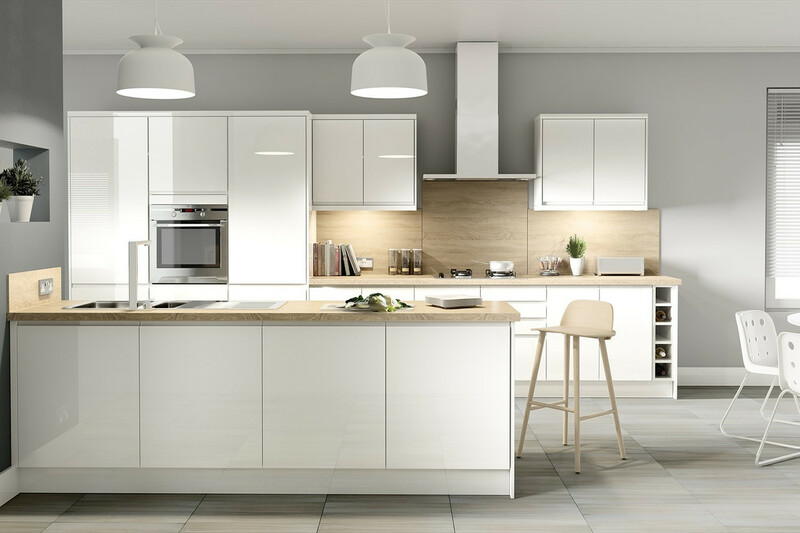 Being able to offer you with such affordable options allows you to have your perfect kitchen, customised to your requirements simply, easily and delivered quickly. We love to make your online shopping that much easier, which is why you can purchase a budget kitchen from us without having constant meetings or phone calls, by simply selecting a check box, entering a quantity and watching your price change as you fill your shopping cart. We try to deliver straight from our supplier direct to your address to avoid any delay. 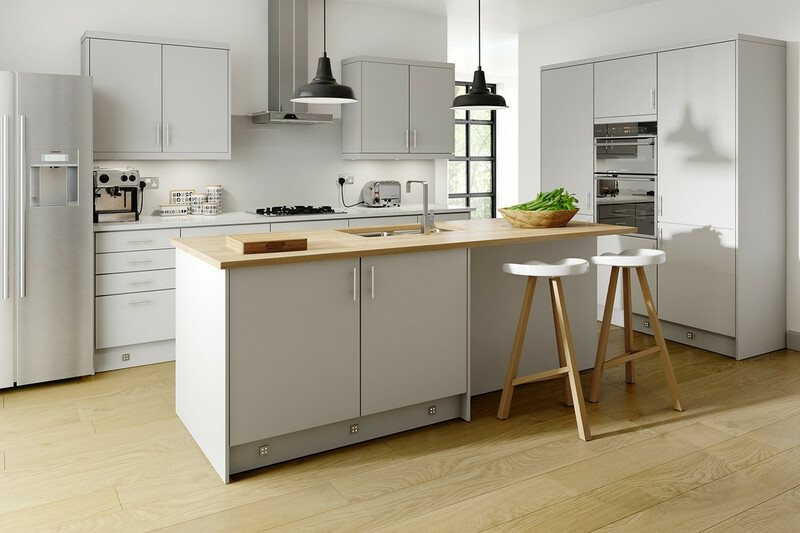 Searching for budget kitchens no longer means that you have to settle for a quality inferior to the more expensive ranges. We provide the cheapest, with the highest quality alongside it to perfectly suit your style. We strive on providing the best customer service to every customer, which is why we aim to delivery your product within 3 to 5 working days. All of our kitchens come flat packed, for self assembly with confirmat screws. Extremely pleased. 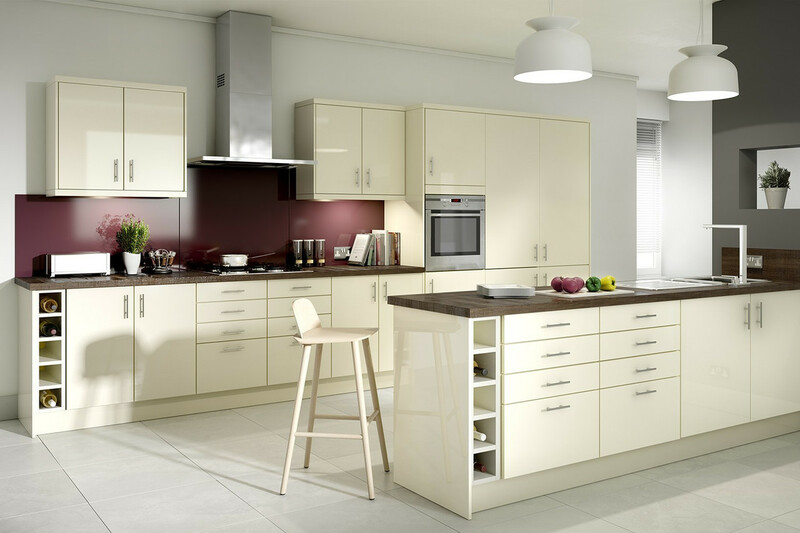 I had been looking all over for a cheap kitchen that had both a great look and great quality. I got exactly this from Cut Price Kitchens. Thanks! 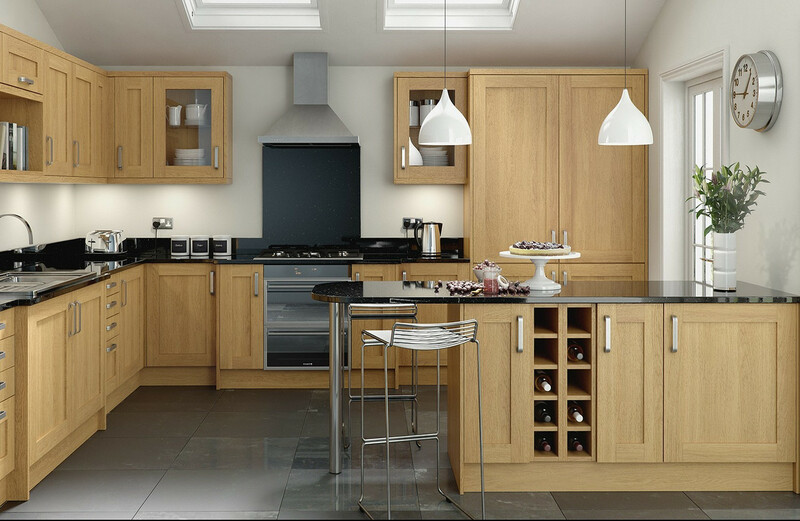 I looked through a couple of websites and Cut Price Kitchens was the cheapest by far, I was able to save over £600! The staff were really helpful when I rang to ask about certain things. Also, once it had all been delivered, I was able to see that the quality of it all was great too. So happy and definitely recommend! Have already recommended you to my friends and family! So happy with the service I received from you and the quality of the products! 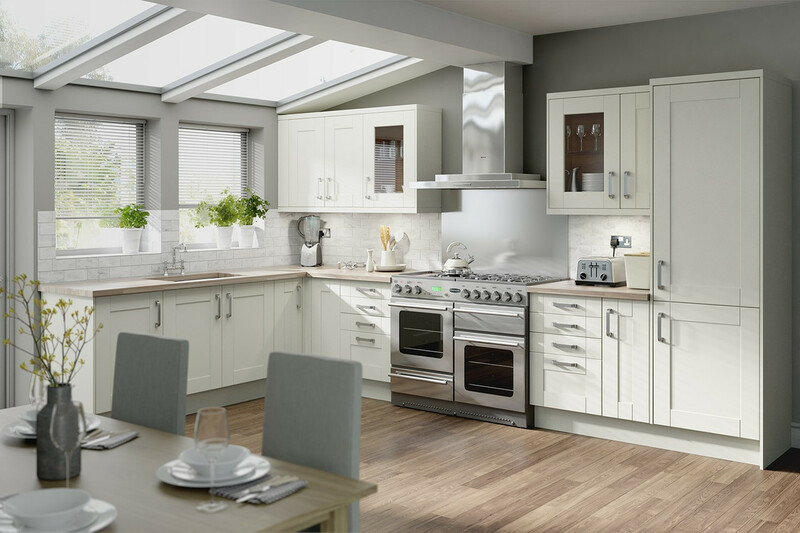 When I compared my chosen kitchen to other sites, Cut Price Kitchens were the cheapest and they were also the most helpful! Thank you! 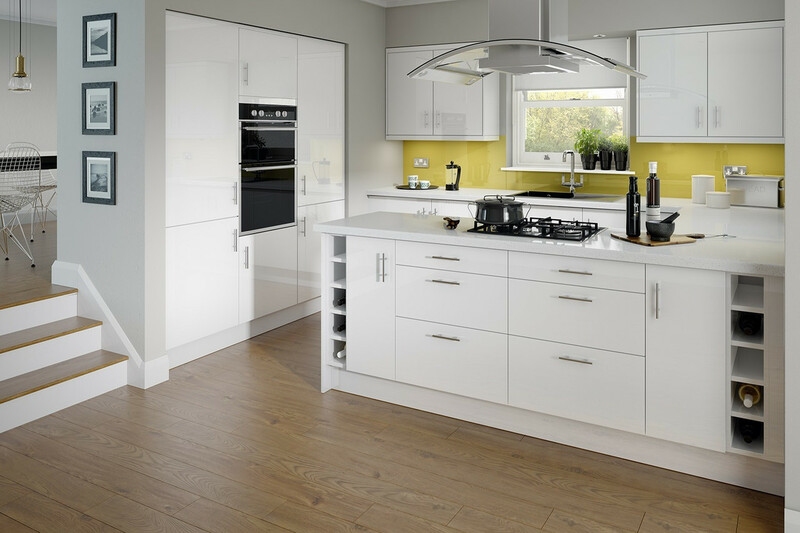 Bought a couple of items from the Capri Cream Gloss Handleless Range. Beautiful range. Easy to install and looks stunning. Perfect! Fitted nice and easily and has kept well over the past few weeks. Looking forward to spending more time with my lovely kitchen! !